If you want to work as a gamekeeper, you need to be ready to work outdoors – a lot! In most cases, you will be asked to work in an isolated area with only the sounds of nature and the wildlife for company. There will be instances when you will be working with a team – beaters, hunters, etc. But you need to be okay with the quiet life in the countryside for you to enjoy your work as a keeper. 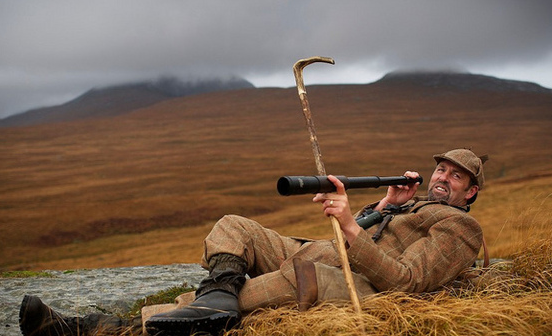 The game shooting industry generates an estimate of £400 million in revenues. It is the responsibility of a keeper to make sure that the sport will have adequate game and at the same time, will not pose a threat to the environment and the conservation of endangered species. 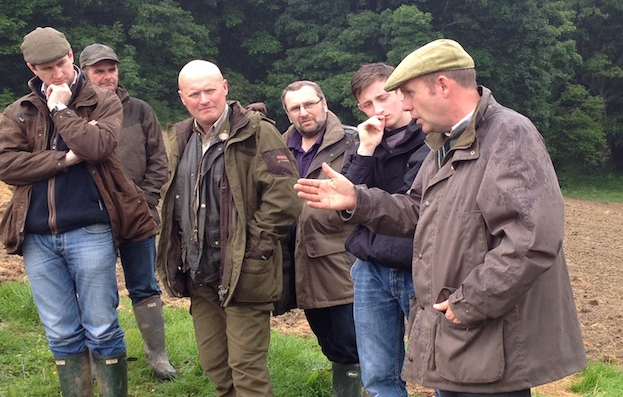 What is the primary responsibility of a gamekeeper? Your primary task as a gamekeeper is to ensure that there is adequate game for shooting. Whether it involves birds, deer, or other wildlife that are thriving in the area. In most cases, fish is also a part of their responsibilities. This responsibility results in specific tasks for the keeper. Keeping records of the animals that are caught or shot during the sport. This will help them balance the supply and demand for game in the land that they are managing. Breeding of birds or game. Keepers are expected to learn how to breed the birds and other game that will be used in the sport of shooting. This will allow them to control the number of birds to be used in every expedition and ensure that there will be enough left for breeding purposes. Protecting the game. There are two dangers for animals thriving in the wild – predators and poachers. The keeper takes care of the wildlife in their area of responsibilities and ensure that no illegal activity happens anywhere. Not only that, they set up traps to control predators that could wipe out certain species in their care. Caring and healing of any wounded animal. A lot of the modern gamekeepers study basic veterinary techniques and animal health care. What are the other tasks expected of a gamekeeper? Here are the various responsibilities of a gamekeeper. Organises the expeditions. The keeper is responsible for planning each and every expedition in the area that they are managing. Whether it is a fishing party or a trek through the woodlands to look for game, the keeper has to ensure that the whole event is safe for the participants. Arranges for the sale of the game. After every expedition, any game that is shot can be sold. It is the keeper’s responsibility to arrange for a smooth transaction to keep things convenient for the participants of the sport. Preservation and conservation of endangered animals. Finally, gamekeepers work hand in hand with the English Nature and the local law enforcers to ensure that endangered species are protected. Not only that, they help suppress any crimes (e.g. illegal shooting, poaching) to the environment. They are employed to help with various tasks like safeguarding of the property against poachers and dangerous predators, releasing of common game birds like French partridge and pheasants. They can also help with the pest control.